Small Intestinal Bacterial Overgrowth (SIBO) is estimated to affect 60% of people with Irritable Bowel Syndrome (IBS) yet is largely unknown. 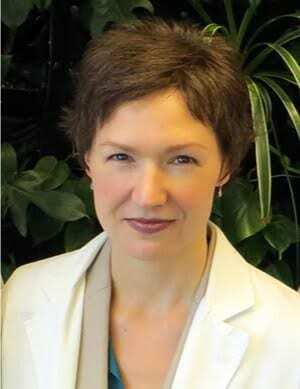 This is the second part of a two-part interview with the Queen of SIBO, Dr. Allison Siebecker. 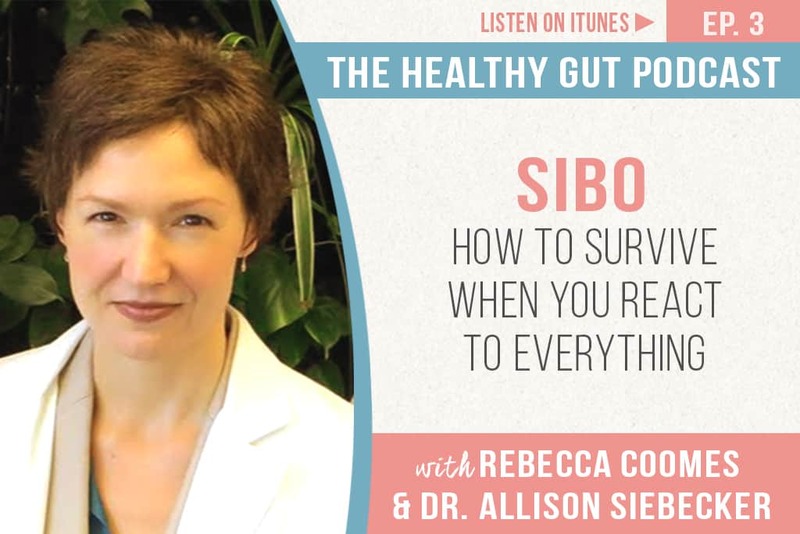 In this episode of The Healthy Gut Podcast, Rebecca Coomes talks to Dr. Siebecker about how to live with SIBO, especially when you react to everything. If you haven’t listened to Episode 2: Understanding SIBO with Dr. Allison Siebecker, we recommend you listen to it prior to this episode. You can listen to it here. Dr Allison Siebecker’s website is jam-packed full of useful information, resources and links to research. 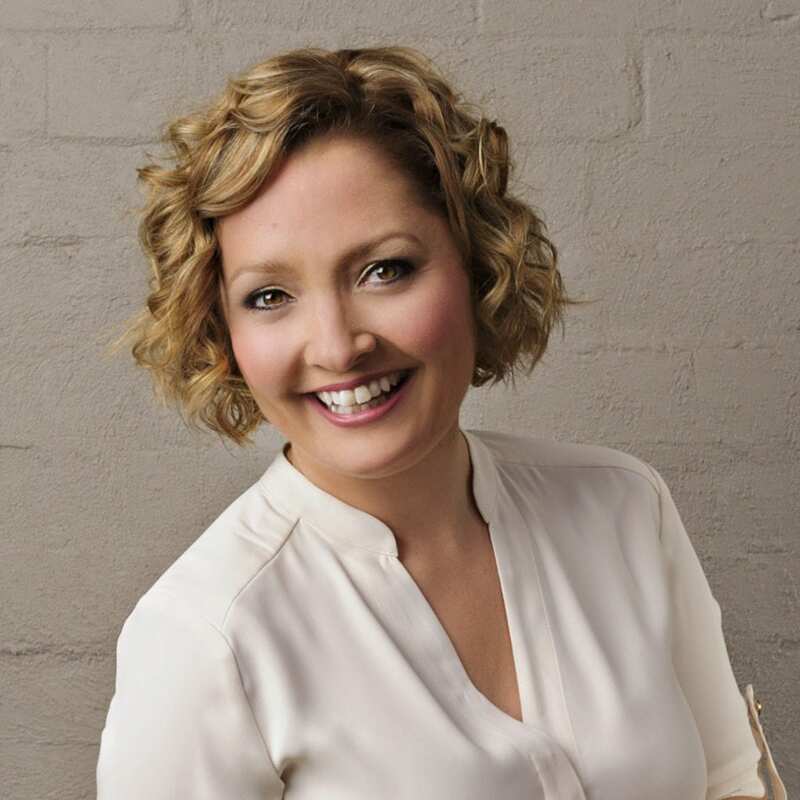 She also produces a quarterly newsletter which is a must-read for anyone interested in learning more about SIBO. She offers Skype consultations, which can be organised via her website.